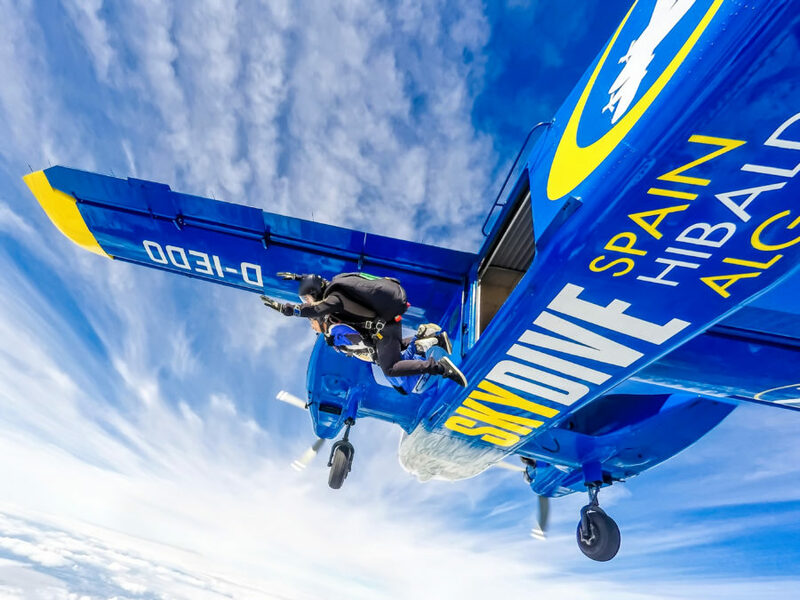 Skydive Spain is southern Spain’s #1 dropzone, located near Sevilla. 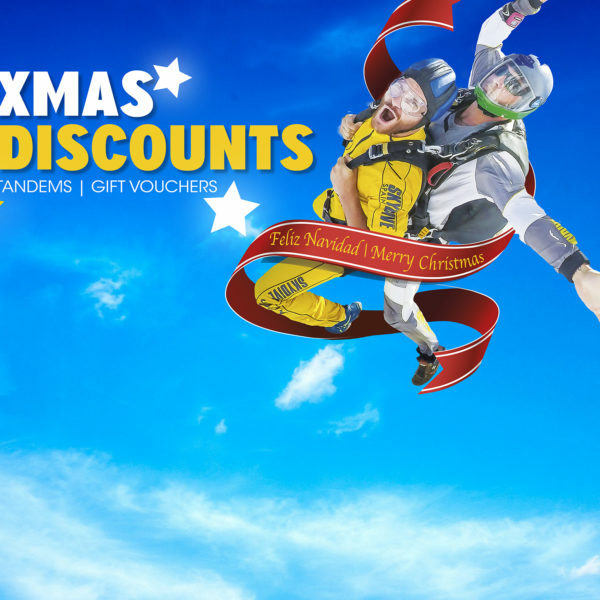 Come experience the best skydiving in Europe! 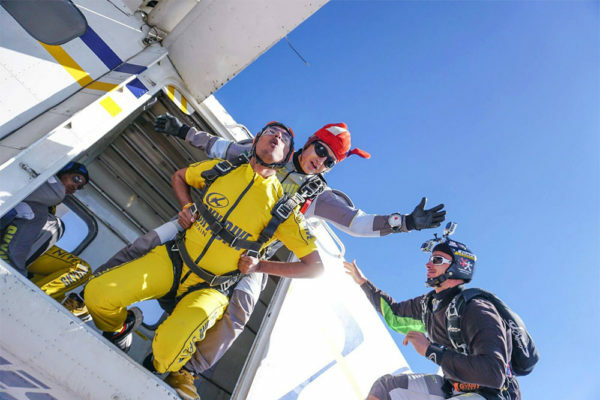 Learn to skydive or experience the fascination of your first freefall in sunny Andalucía. 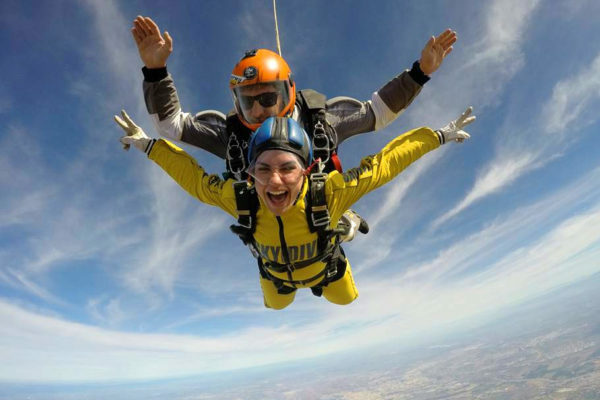 Situated nearby many international airports, such as Seville, Jerez, Faro, Malaga, visiting Skydive Spain is easy! 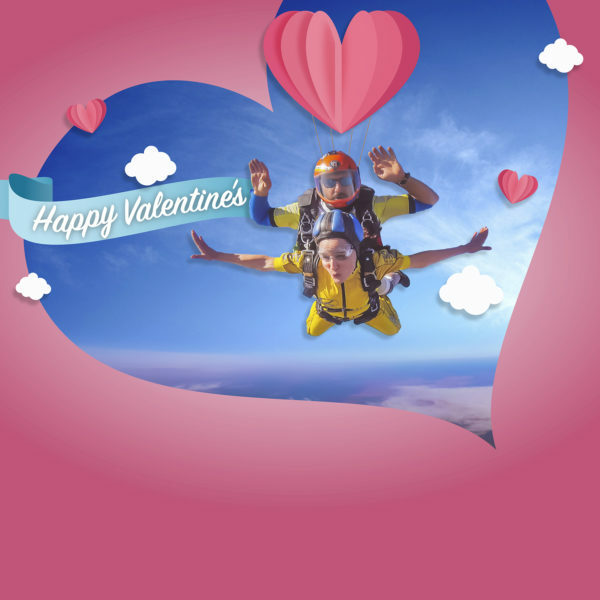 We offer a memorable first time tandem skydive experience! 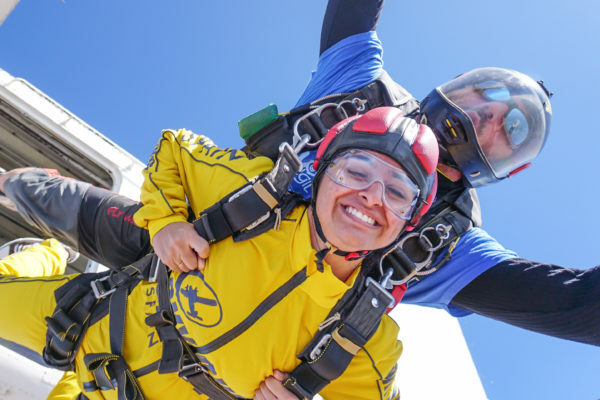 For those looking to become skydivers, we have beginner skydiving courses; the Accelerated Freefall Course (AFF) held regularly at our dropzone. 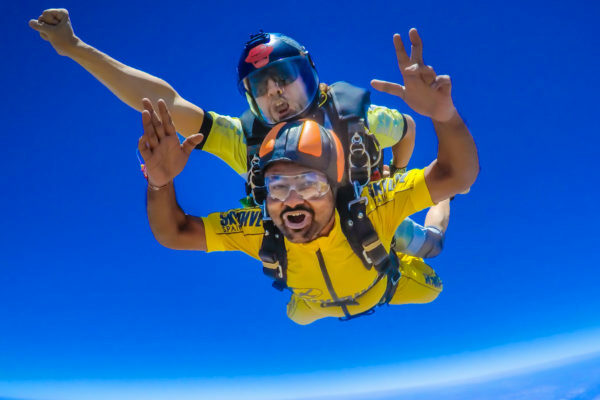 Our highly qualified instructors speak many languages and have instructor ratings with the British Parachute Association and United States Parachute Association. 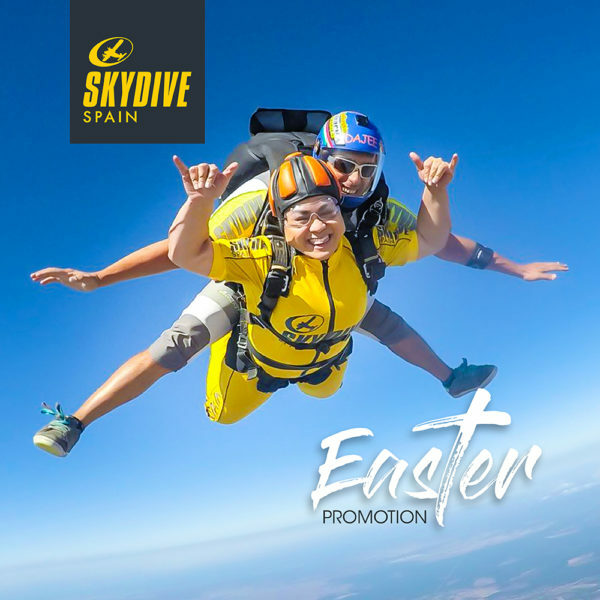 Come see why the best skydiving in Europe is at Skydive Spain. 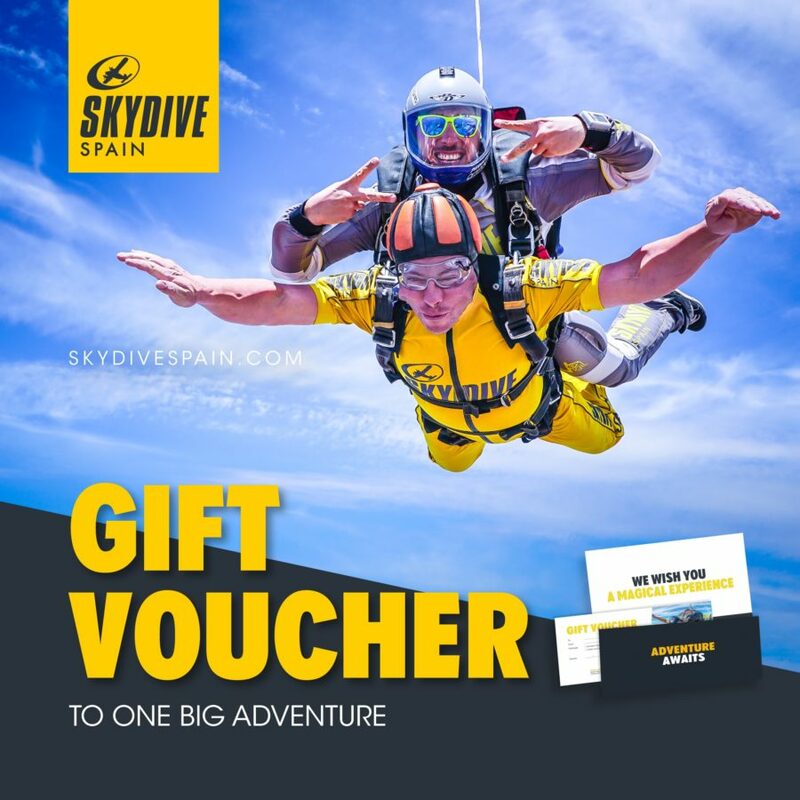 At Skydive Spain, we fly up to 15,000ft, the highest altitude in Europe. This means you get the longest freefall offered in Europe. Over a minute of freefall! 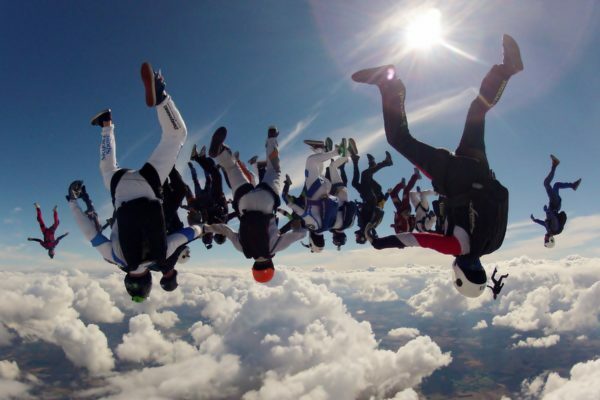 This is the best altitude for skydiving in Europe. Our world-class coaches are available for progression courses or team training of any discipline. 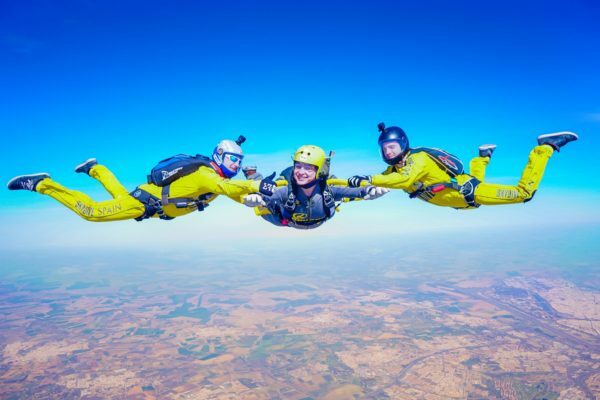 If you’re looking to make a tandem skydive jump, want to learn how to skydive or are an experienced freefly, formation or wingsuit skydiver, Skydive Spain is THE place to jump in Spain! Gift the experience of a lifetime! 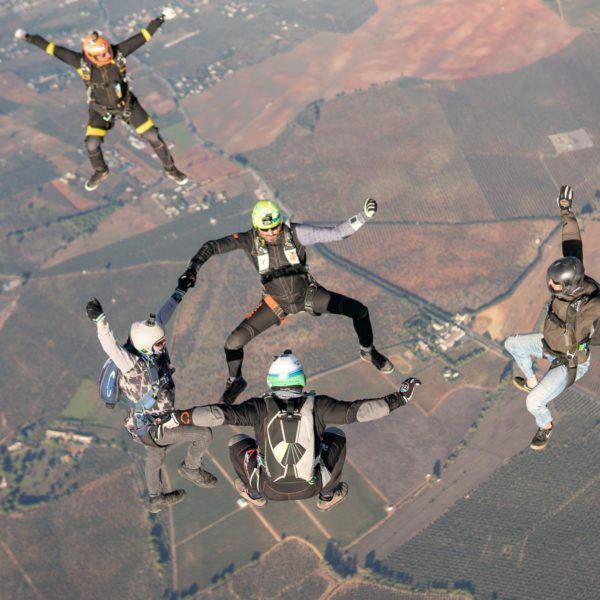 Had a superb and exhilarating jump from 15000 ft with Skydive Spain! 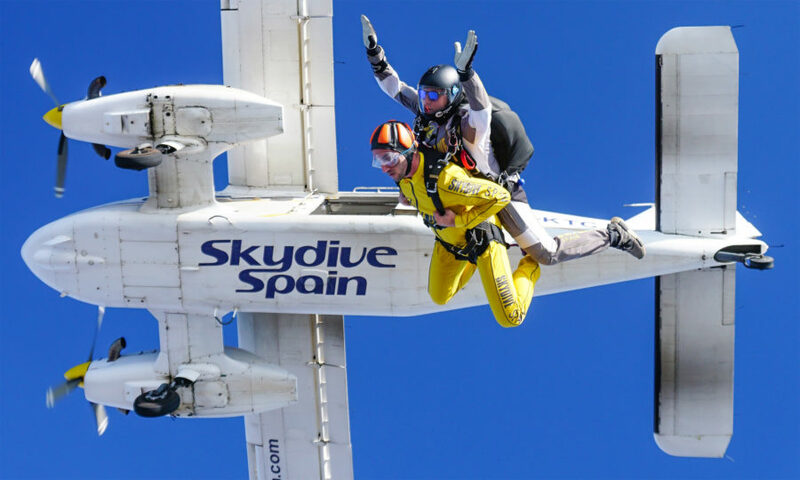 This was my first visit to Skydive Spain, but it certainly won't be my last! The course itself was very intense, 20 jumps packed into 6 days but really enjoyed. 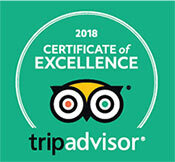 Instructors, especially Armundo were excellent, very experienced and relaxed, which put me at ease and made getting the BPA licence as straight forward as possible.